I think all Mac users can agree: Thunderbolt is both fast and flexible. Not only is it capable of 10 Gbps of bi-directional throughput on each of the dual channels in its original form and 20 Gbps max on a combined channel in Thunderbolt 2, it can also transport PCIe, USB 3.0, FireWire, Mini DisplayPort and gigabit ethernet data. But that’s not all: you can also daisy-chain up to six Thunderbolt devices per Thunderbolt port on your Mac. With six available Thunderbolt 2 ports on the new Mac Pro, that adds up to a plethora of possible peripherals. With Mavericks, Apple added one more trick up its Thunderbolt sleeve: the ability to create a 10 Gbps connection between Macs using IP over Thunderbolt. As Intel just announced that it plans on bringing this functionality to Windows users for the first time, it seems as good a time as any to see just how this Thunderbolt networking works. The setup on the Mac is relatively simple. 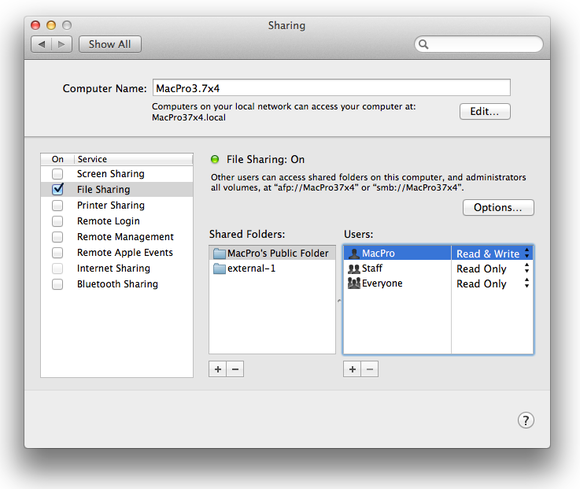 Set up file sharing in System Preferences > Sharing. You should also record the user names and passwords for each system. Attach a Thunderbolt cable between two Macs. Open System Preferences > Network and choose Thunderbolt Bridge in the network interface list on the left hand side of the window. Grab the IP address. If you click on the Advanced button, you'll find a set of tab for more options. 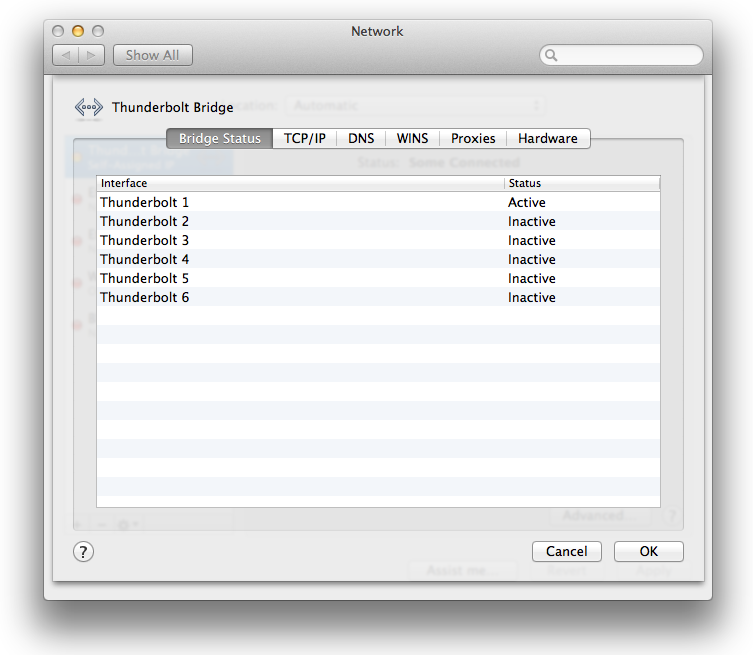 Under the Bridge Status tabm you can see if your Thunderbolt connection is active. Go to the Finder and press Command-K (or select Go > Connect to Server). 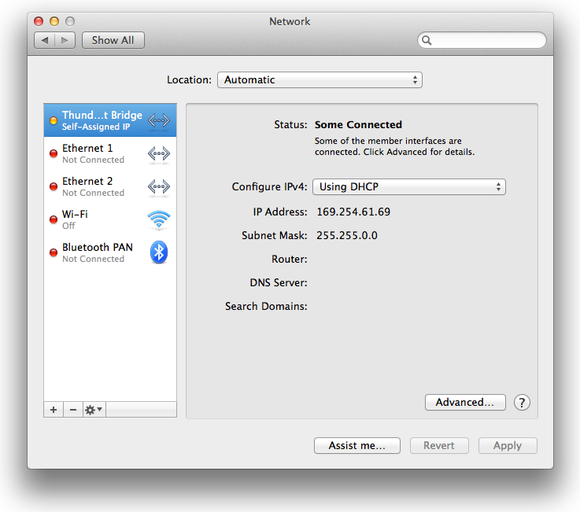 Enter the IP address in the Server Address field and click Connect. 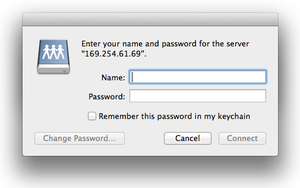 A message will pop up asking you to type in the user name and password for the shared system. Enter that info and pick the volume you want to mount and click OK. If you want to see that mounted volume on the Desktop, go to Finder > Preferences and check the Connected Servers box in the General menu. When we tested two new Mac Pros over a gigabit network connection with a standard ethernet cable, we saw read and write speeds of a 10GB file of just below 100 MBps. When we copied a set of smaller files and folders, we saw read speeds of 78 MBps and write speeds of 64 MBps. We saw an increase in file transfer speed when we disconnected the ethernet connection and used IP over Thunderbolt. 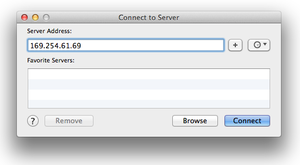 Transfer speeds for our 10GB file jumped to a more impressive 241 MBps (write) and 390 MBps (read). The results in the files and folder test didn’t fare as well, with write speeds of just 133 MBps and read speeds of 243 MBps, but these results were still faster than when connected via gigabit ethernet. Next, we connected a LaCie Little Big Disk Thunderbolt with two 512GB SSDs in a striped array to one of the Mac Pros and enabled file sharing on a volume on that drive. Still connected via IP over Thunderbolt, we mounted the shared LaCie volume on the other Mac Pro and ran the tests again. The results weren’t as fast as when we tested using a folder residing on the Mac Pros, but the differences weren’t huge. The 10GB file write was about 6 percent slower on the external drive share, while reads were about 12 percent slower. Reading files and folders was a little more than 10 percent slower on the external share and writing files and folders was about 25 percent slower than testing a shared folder residing on one of the Mac Pros. Of course, you can always copy files from one Thunderbolt-equipped Mac to another using Target Disk Mode. When we ran our tests under that setup, all results were faster than the IP over Thunderbolt transfer speeds. The 10GB file reads and writes were about 7 percent faster; the files and folders read test results were 21 percent faster, while the write test results wear 83 percent faster. The downside of this configuration is that you have to boot one of the computers into Target Disk Mode, making it essentially an external drive and unusable as a computer. Our final test was connecting the LaCie to the test Mac Pro directly over Thunderbolt and running the benchmarks again. This configuration was, by far, the fastest we tested. The 10GB file write speeds were nearly double those of the closest configuration, the Thunderbolt Target Disk Mode, and the read speeds were 55 percent faster than Target Disk Mode. The files and folders results were 59 percent faster (write) and 77 percent faster (read). Results are in MBps. Longer bars/higher results are better. Testing performed on a pair of late 2013 Mac Pros. Macworld Lab testing by James Galbraith and Albert Filice. Thunderbolt networks may not be as fast using a directly-attached Thunderbolt drive, but when sharing files you need to take into account that you have to write out the data to a drive, disconnect the drive, connect the drive to another Mac and copy the files off of the drive and onto the computer. 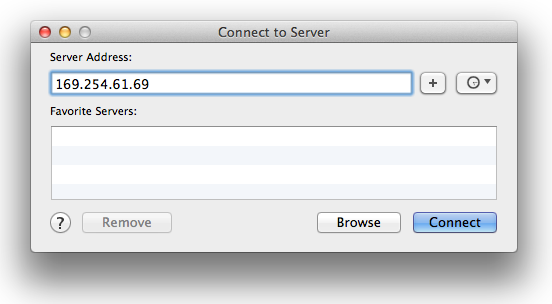 It's certainly faster than using gigabit ethernet. Have some tests you’d like to see Macworld Lab run? Let us know in the comments. Editor's note: Updated on 4/11/14 to correct the captions in the bar charts.